Scientists have just discovered an amazingly simple eating plan that could be the cure that all diabetes sufferers are looking for! Researchers at the University of Southern California believe that a five day restricted calorie diet – consisting of 700 to 1,100 calories per day – triggers the pancreas to regenerate. The study, which was published in the journal Cell, looked at mice that were put on a fasting diet. Their diet was cut to just 10 per cent of their normal calorie intake for two to four days – both mice who had Type 1 and Type 2 diabetes saw a reversal after fasting. 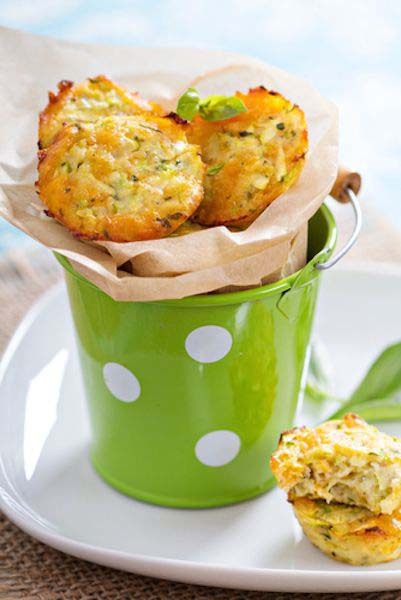 Our healthy Cheesy Zucchini Bites are only 39 calories. Dr Valter Longo, from the University of Southern California, says: “Our conclusion is that by pushing the mice into an extreme state and then bringing them back – by starving them and then feeding them again – the cells in the pancreas are triggered to use some kind of developmental reprogramming that rebuilds the part of the organ that’s no longer functioning. “Medically, these findings have the potential to be very important because we’ve shown – at least in mouse models – that you can use diet to reverse the symptoms of diabetes. There are 1.7 million Australians with diabetes and every day around 280 Aussies develop the disease. Around 500,000 people are believed to have diabetes but don’t know about it. Please note: If you do suffer from diabetes ensure that you talk to your health care professional before you alter your diet. 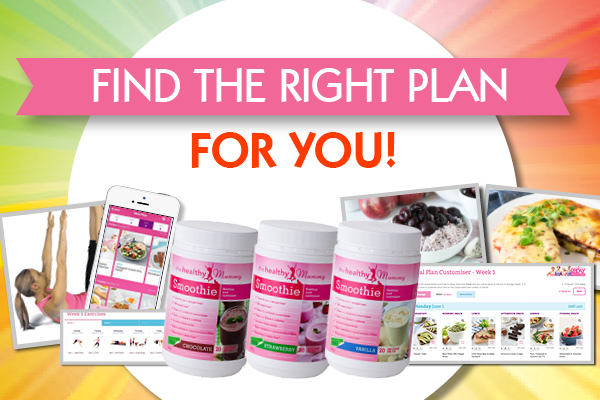 Improve Your Diet With The Healthy Mummy! Following the Healthy Mummy Eating Plan is a good start (HMEP). As the HMEP suggests eat high fibre foods, and mix up your meals. Eat salads including rainbow colours of veggies. Use natural sweeteners in foods such as blueberries, raspberries and grapes. Include nuts and legumes in meals and snacks rather than eating biscuits and cakes. For more of our healthy recipes, click here. Have a smoothie. 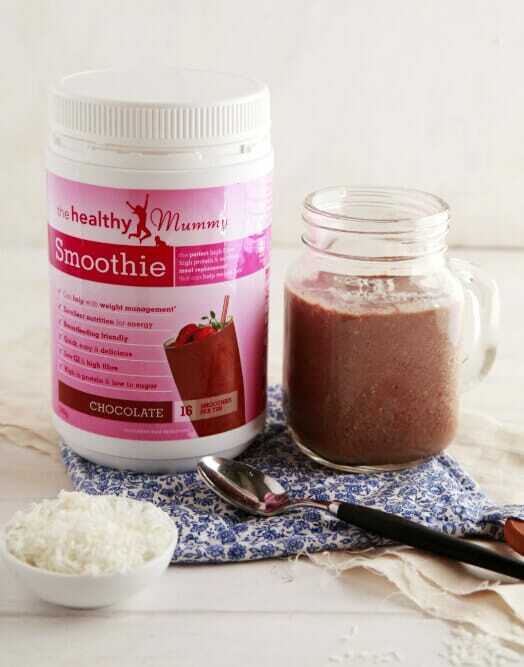 The Healthy Mummy Smoothies are low GI. Purchase yours here. 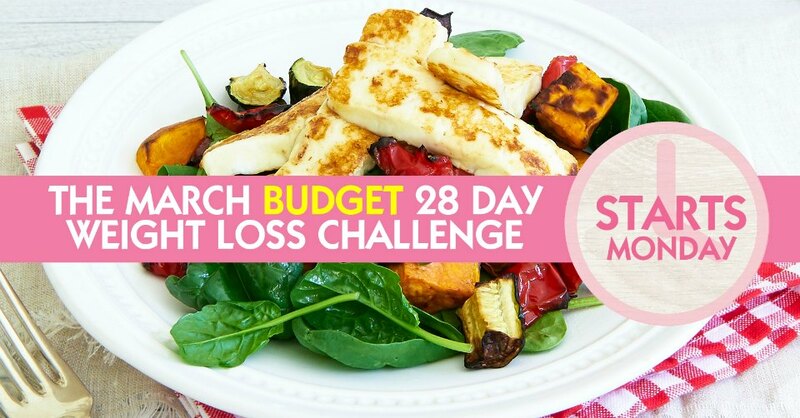 Click here to visit our products shop and to sign up to the 28 Day Challenge.